The future of AP is here. Are you prepared? 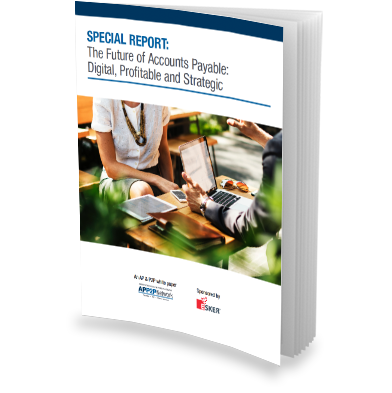 Read IOFM’s latest AP & P2P white paper on the digital, profitable and strategic future of AP. Accounts payable remains a very paper- and labor-intensive department. Fortunately, the future of AP may be closer than we think. What technologies will be most important to AP’s future? How will AP operate and how will its role change? What challenges will the AP function face? IOFM has the AP insights. Get them here. Download now.